Since I've never really understood St. Vincent's music and/or the lure of her exceptional guitar talents, which I'm sure are out of this world -- I've just never witnessed them live, it makes total sense that I might be finally on board with today's Jam of the Day which relies on beats. And I find beats lazy most of the time; I prefer guitar. 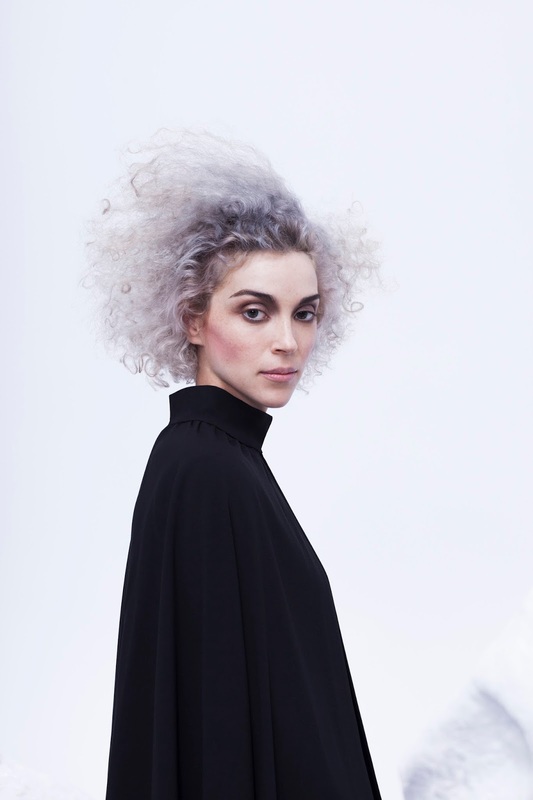 Have a listen, and pre-order St. Vincent now.